GroundProbe is a global technology leader that provides advanced hardware and software solutions to the mining industry. With several legal entities operating in different countries with different tax regimes and variable exchange rates, developing a comprehensive and consolidated budget is a challenge. For GroundProbe, getting the plan done and getting it done right comes down to a collaborative planning process supported by Adaptive Insights. GroundProbe is a global technology leader that provides advanced hardware and software solutions to the mining industry. Its specialized suite of products and services, and the invaluable data that they deliver, actively assists a global community of professionals to make confident, informed decisions to better manage risk, increase productivity, and ensure maximum safety. Adaptive Planning is the only tool that stands up to the complexity of our business. We simply could not produce a timely and accurate budget without it. Advance your management reporting. 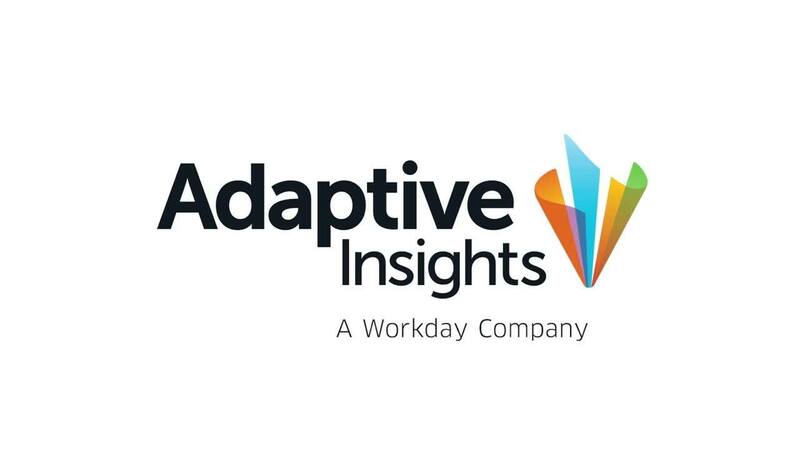 Try Adaptive Insights free for 30 days. Through its technologies and software, GroundProbe helps mine personnel to monitor and detect wall movement, understand when it becomes a problem, and predict when a slope collapse is likely to occur. This allows its customers to both react and plan with confidence. Australian-based, yet a truly multinational business, GroundProbe evolved from an industry-funded Ph.D. project at the University of Queensland in 1993 to the global technology leader it is today. GroundProbe now has customers in over 27 countries, supported by offices in Australia, the Americas, Asia, and Africa. Each office is a separate legal entity with its own business unit manager with accountability for the accuracy of reporting and compliance. Toss in different tax regimes, transfer pricing, and variable foreign exchange rates, and it becomes nearly impossible to develop a comprehensive and consolidated annual budget. For GroundProbe, getting the plan done and getting it done right comes down to a collaborative planning process supported by Adaptive Insights. Each of GroundProbe’s legal entities has its own finance staff. Collaboration between these individuals and the central finance team is key to delivering an accurate and consolidated budget. For GroundProbe, one of the major advantages of Adaptive Planning is how intuitive it is for finance and non-finance users to collaborate through a standardized approach. Whitton and Financial Controller Robert Lightfoot set the parameters for the annual budget, providing each entity the freedom to go into Adaptive Planning and submit its numbers from a zero base. They are then able to collaborate with one another to reach agreement on the final numbers. “With Adaptive Planning, we can control what we need to but also let each entity exercise their delegated authority. And because we can tailor access and what users can see and because Adaptive Planning is so intuitive, it makes it easy for them to use with very little training,” said Whitton. Specific parameters set by the head office include a shared personnel salary structure and standard costs for each radar unit out in the field. More recently, it includes a more comprehensive set of KPIs for different revenue streams to facilitate benchmarking across the business. It’s this level of detail that has made Adaptive Planning a go-to resource for managing the business continuously throughout the year. It also helps that it’s cloud-based and can be accessed from anywhere. GroundProbe not only operates across borders, but trades across borders. Each office outside Australia purchases GroundProbe’s technology to resell at local market prices while ensuring that GroundProbe meets OECD pricing guidelines. “Managing cross-country trade and the complexities of foreign currency is one of the most difficult challenges for the finance team. We simply couldn’t do it as well as we do without the power of Adaptive Planning,” said Whitton. The ability to make changes and consolidate the entire budget at the press of a button is another huge win for the finance team. It’s helped reduce the entire annual budgeting process from three months to less than one. The result? A comprehensive budget that has increased accountability and buy-in from everybody across the company. “The budgeting process is much less invasive to the business, and from a finance perspective, we have more time for strategic analysis. It’s lifted the team to a whole new level,” said Whitton. The budgeting process is much less invasive to the business and from a finance perspective, we have more time for strategic analysis. It’s lifted the team to a whole new level.